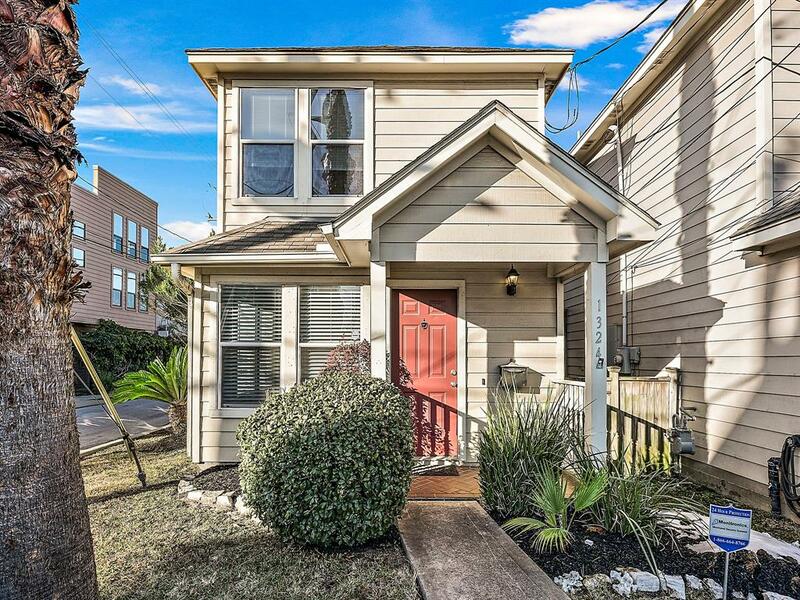 Great two story townhome in Midtown with a yard and driveway! 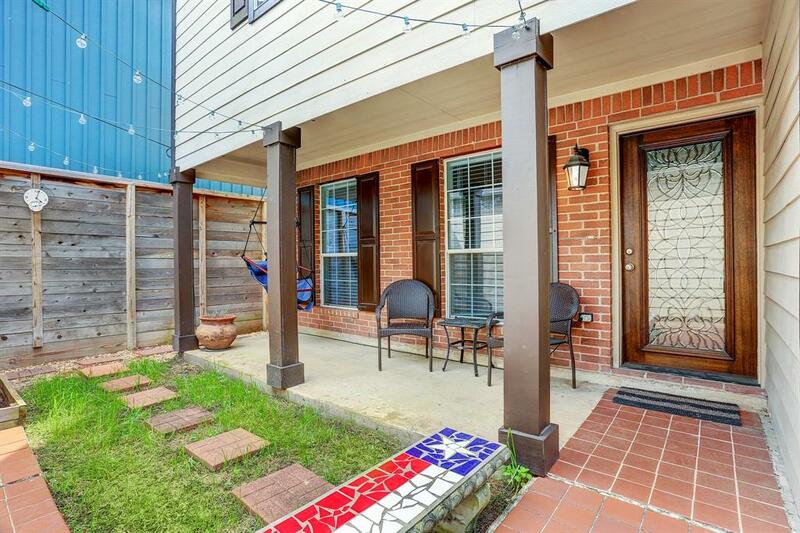 Comfortable, open living space on the first floor includes a half bath and a deck off the dining area. Master bedroom with a picture window overlooking downtown. Large second bedroom upstairs has en-suite bath and extra nook could be an office or exercise area. 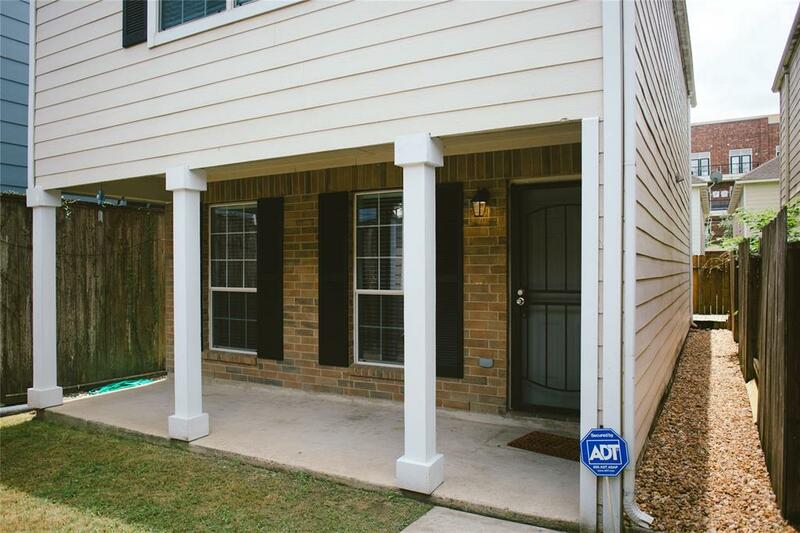 Spacious two-car garage with built-in shelving and decked attic offering abundant storage! 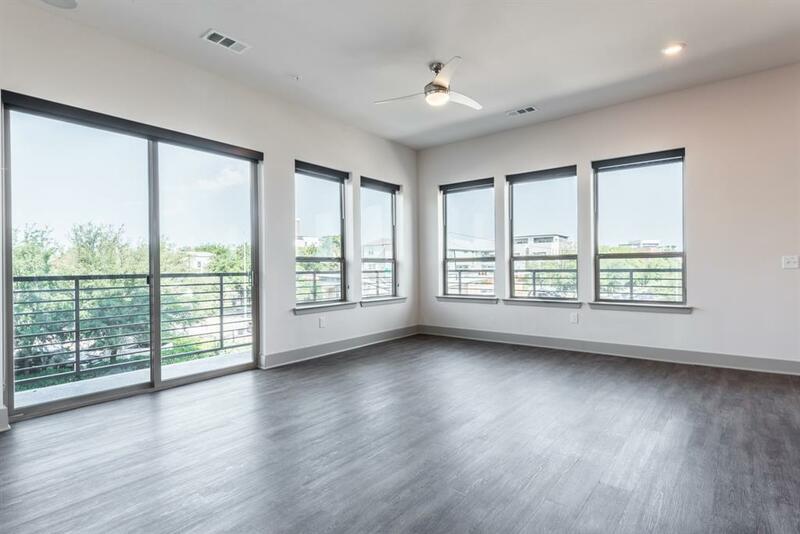 Perfectly situated in Montrose with easy access to downtown, enjoy community conveniences such as a retro styled clubhouse, a 24-hour fitness center, business center, resort-style pool and outdoor grilling stations. 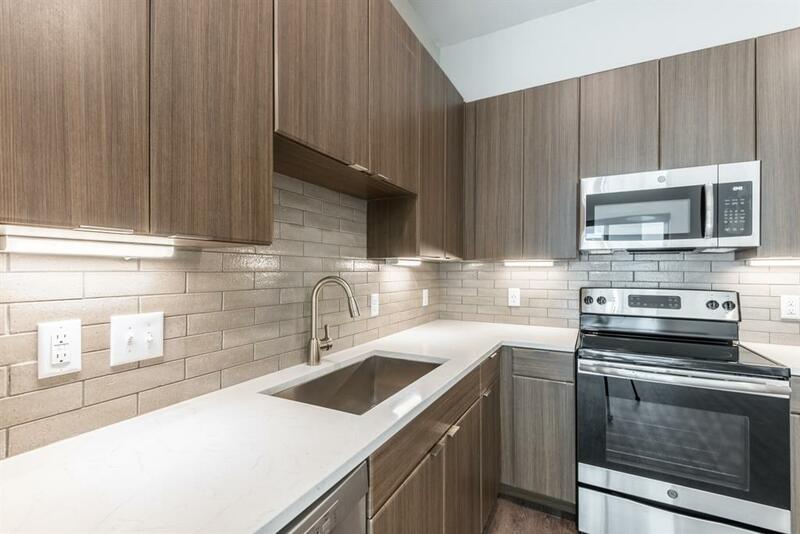 Units feature modern finishes, GE stainless steel and slate finish appliances, wood grain flooring and W/D included. Dining, shopping and entertainment are just steps away from your new home! 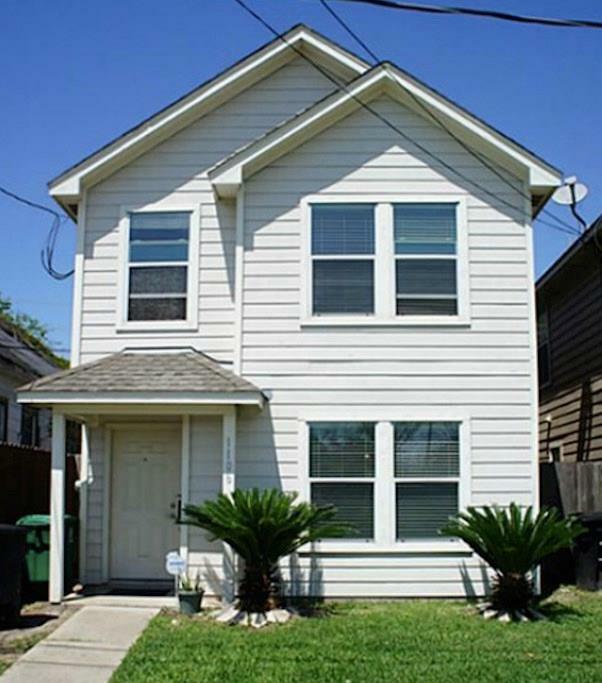 Beautiful 2 Story home just minutes from Downtown! Ready for immediate move-in. 3 Bedrooms. 2.5 Bathrooms. Garage. Washer and dryer included. Spacious living area with beautiful HARDWOOD FLOORS throughout the entire house. A MUST SEE. Application is $35, clean criminal background only. Fantastic Location! Perfect home for those that want to enjoy the benefits of being CENTRALLY located and surrounded by restaurants, shops, parks and much more. 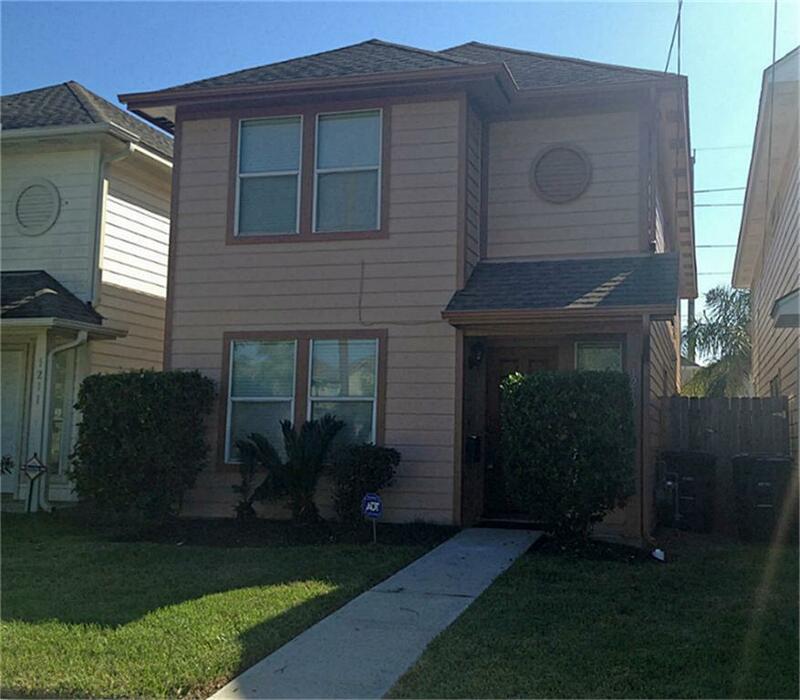 The layout is spacious and home features three bedrooms, two 1/2 baths, and 2 car garage. Additional parking off-street. It is move-in ready! 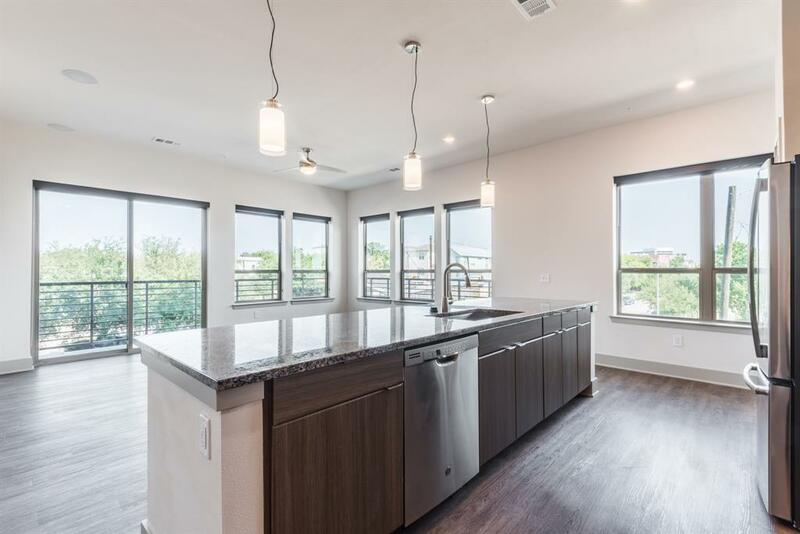 Perfectly situated in Montrose with easy access to downtown, enjoy community conveniences such as a retro styled clubhouse, a 24-hour fitness center, business center, resort-style pool and outdoor grilling stations. 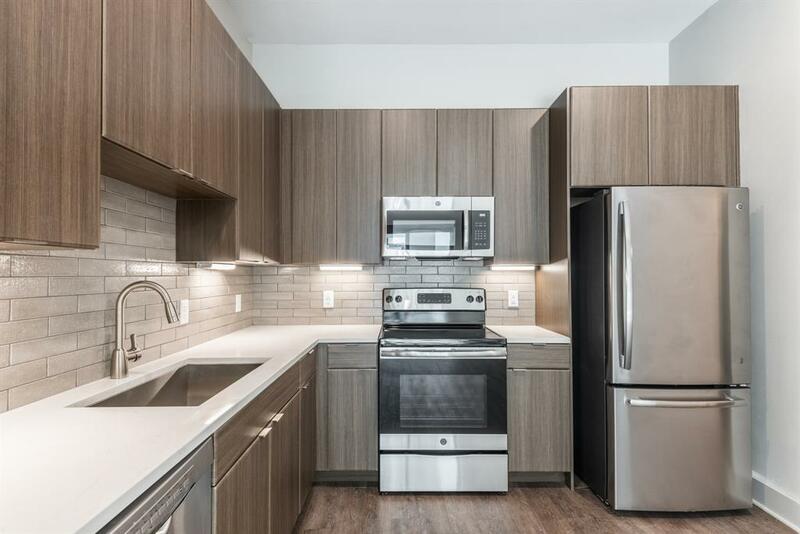 Units feature modern finishes, GE stainless steel and slate finish appliances, wood grain flooring and W/D included. 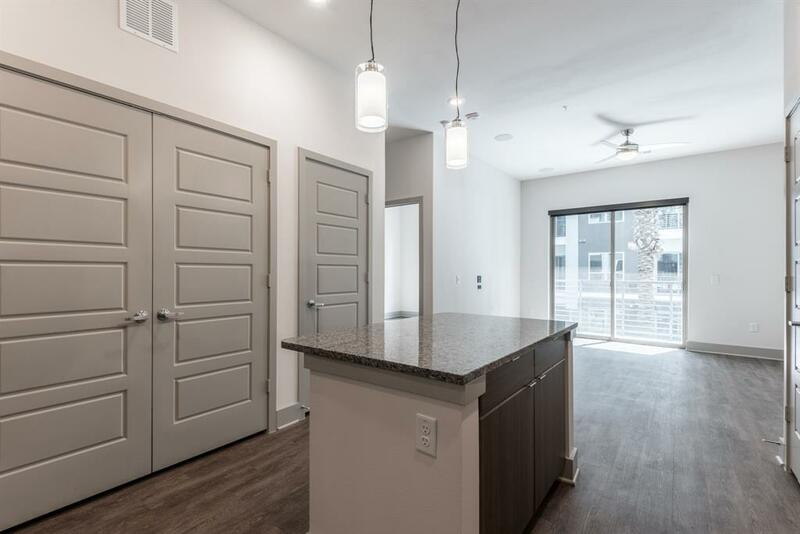 Dining, shopping and entertainment are just steps away from your new home! List price reflects current special of 2 months free prorated. The photos are NOT of the actual unit.